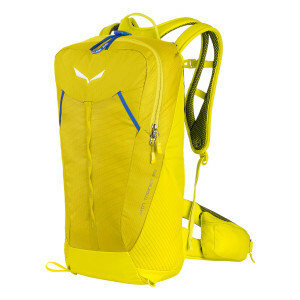 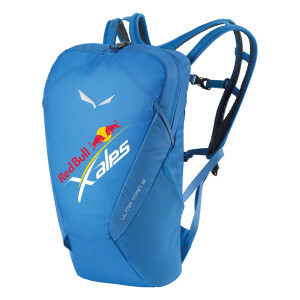 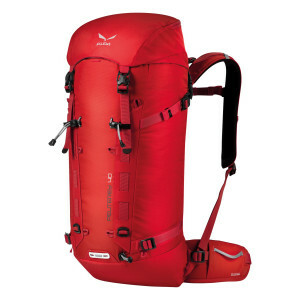 Mountain backpacks are one of the most important accessories that any alpine athlete can have. 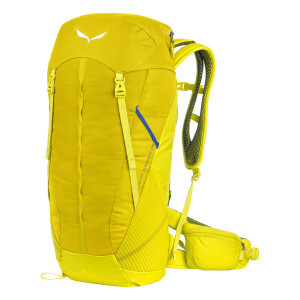 These lightweight solutions give a stylish, comfortable and convenient way to transport essential items on your next adventure. 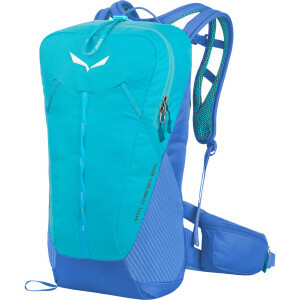 Whether it's a bottle of water to keep you hydrated, an extra pair of womens or mens socks for a cold-weather hike, or a sleeping bag for a night under the stars, the importance of an outdoor backpack can't be overestimated. 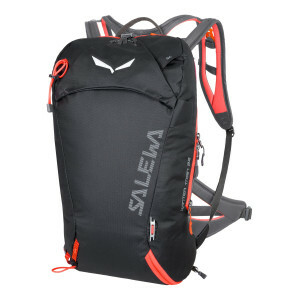 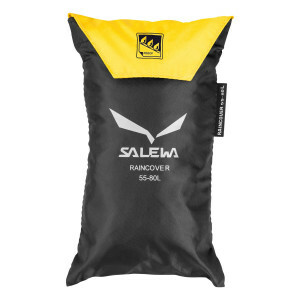 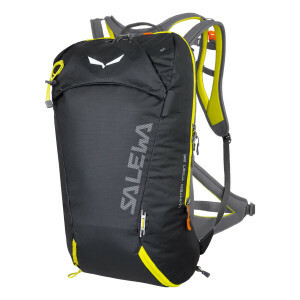 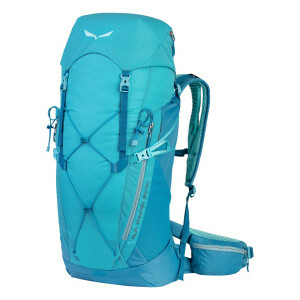 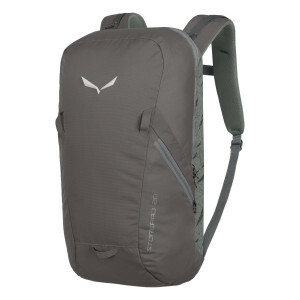 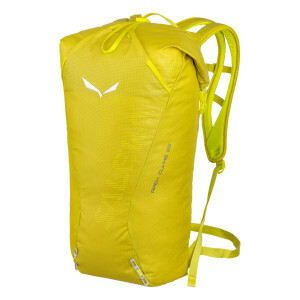 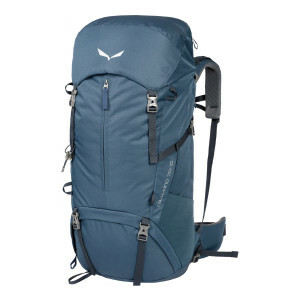 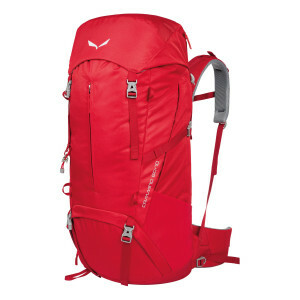 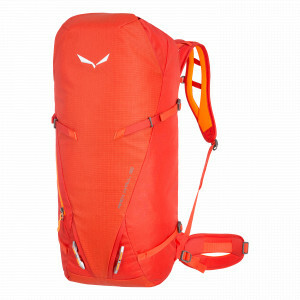 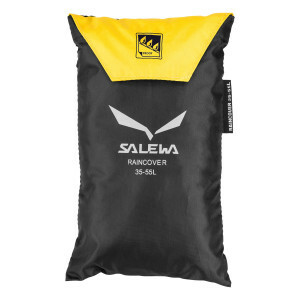 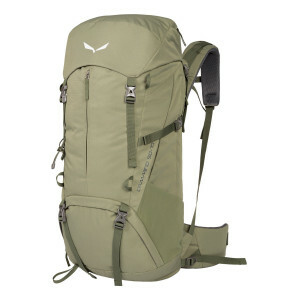 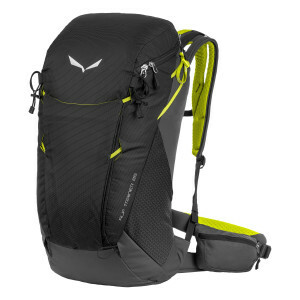 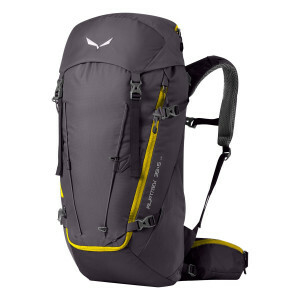 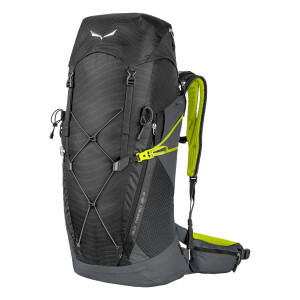 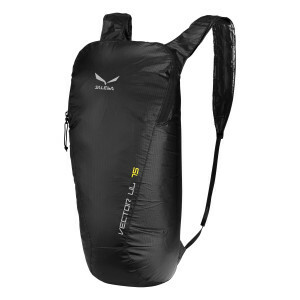 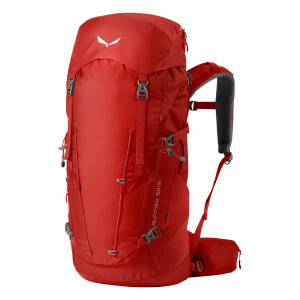 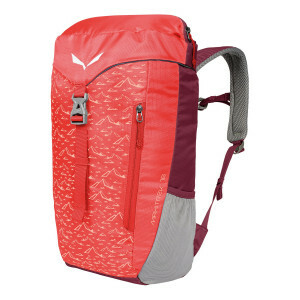 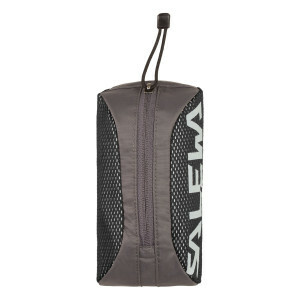 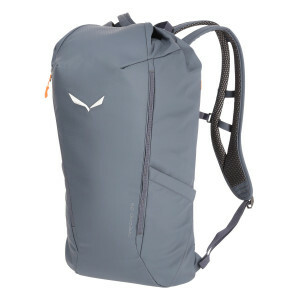 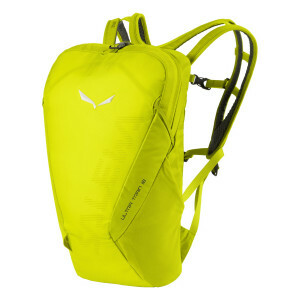 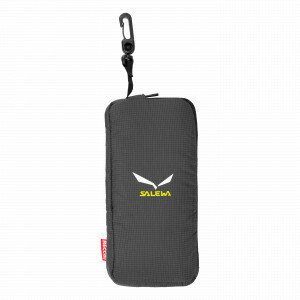 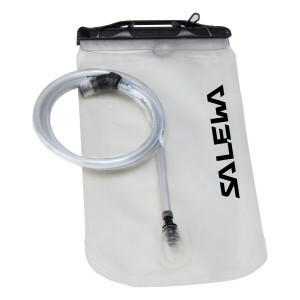 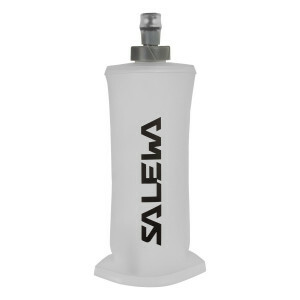 Here at Salewa, we offer backpacks with a carrying system to suit almost any occasion, from mountain packs that come with special segments to store all your equipment and accessories, to Koala packs for taking your baby with you on your next hike Whatever you need from a lightweight backpack, you can find listed below. 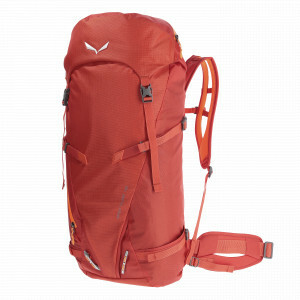 Our ski backpack, camping rucksack, and messenger bags are durable, weather-resistant, and supportive. 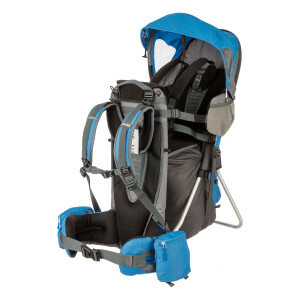 Plus, they're equipped with comfortable straps, so you stay comfortable for longer. Find yours today.